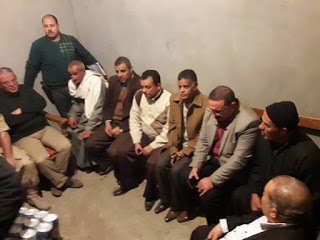 Copts in the Egyptian town of Kom El-Loufy, Upper Egypt, 250 km south of Cairo, started the construction of a church today, seven years after their previous building was closed by local authorities because of “security reasons”. They have withdrawn their charges against 23 Muslims who burned down some of their houses in June last year. 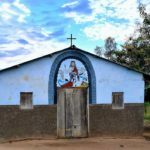 Ever since their previous building was closed the Coptic community of 1,600 people in Kom El-Loufy has experienced fierce opposition from their Muslim neighbours. Some locals set fire to four Coptic homes in July last year, suspecting that a newly built house would be turned into a church. A local source told World Watch Monitor that, with the agreement of the local Muslims, the Copts started digging the foundations for their new church on a piece of land 700 meters outside the village. An official application for a license to build a church was first filed ten years ago. Fr. Feltaws Ibrahim, priest of Saint Abu Sefein Coptic Orthodox church in the nearby village of Ezzbet Rafla, who hosted the 1,600 Copts from Kom El-Loufy while they were without a building, was said to be glad at the news: “Thank God so much for this new location and that all parties have now agreed”. The Copts initially rejected the offer of a location 2 km outside the village as they said it would be unsafe. 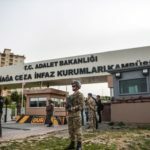 During a reconciliation meeting held last week they were, however, offered another piece of land, 700 meters away from the village, which they accepted. In return, they decided to drop possible claims against those who had burned some of their houses, a day before Minya Criminal Court was due to rule. The defendants still face charges of assaulting policemen and damaging police vehicles. Earlier they told the Coptic news site Watani that they had made this decision “for the sake of ‘social peace’, especially now they had been allowed to build a church on the outskirts of the village”. They feared that a court ruling would fuel religious tensions in the village further. During a previous “reconciliation meeting” with the Muslim villagers in April, the Copts had suggested possible locations for a church. 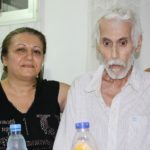 Gamal Samy, a Christian who lives in Kom El-Loufy, explained to World Watch Monitor that one option involved the reopening of their closed building, the other was to build a church near the homes of some Christians on the outskirts of the village. In that meeting, both ideas were rejected and instead land 2 km outside the village was allocated for the new church which, the Copts felt, was an unsafe place. They then took their case to local and national authorities but to no avail. 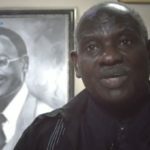 Ezzat Ibrahim, a human rights activist and Director of the Egyptian Center for Human Rights in Minya, said it was “clear that the security [officials] are afraid of the re-occurrence of sectarian tensions”. The governorate of Minya is home to 5 million people, of whom 35-40 per cent are Copts, and has experienced the greatest number of sectarian attacks, with more than 75 targeting Christian residents in the past six years. In July 2016, Coptic Church authorities were saying they were getting tired of so-called ‘conciliation’ meetings because they felt that Copts were put under unfair pressure to relinquish their rights as Egyptian citizens. With the building of the church and the charges dropped, it seems years of struggle for the Copts in the village may have come an end. 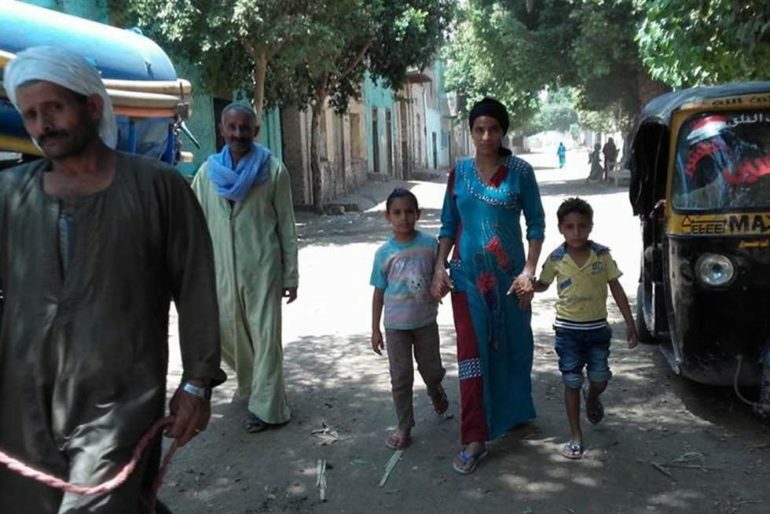 As World Watch Monitor reported, Copts in other villages such as Ezbat Al-Forn, El-Galaa, and also in Saft el-Khirsa, have similar experiences. It is almost impossible for Christians to obtain a license to build a church in Egypt. But last year, Egypt’s parliament approved a law relating to the building and renovating of churches, and in October a cabinet committee met to start work on the legalisation of unlicensed churches. Meanwhile, last month, 21 evangelical churches received approval for the Minya Governor to restore, expand and rebuild. Some had been waiting for more than 20 years for a permit to come through. Some analysts noted that the approvals preceded several visits by international evangelical delegations to Cairo.